Why is Flickr Called Flickr? 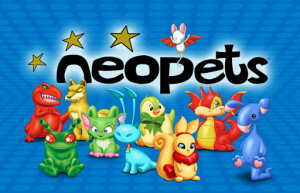 In the late 90s, Neopets was just one of many online games that took computer users by storm. If you haven’t heard of it, it’s essentially a make-believe world where you can care for virtual pets. Not just any pets, but ethereal creatures cuter than those in your wildest dreams and, better yet, ones that won’t die if you neglect them. 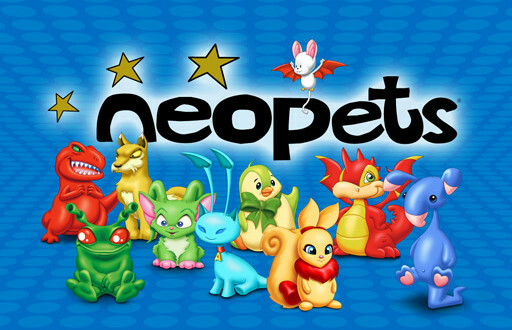 In its heyday, Neopets inspired a wide variety of things, one of which would eventually become Flickr. At the time, Flickr founders Stewart Butterfield and Caterina Fake were gamers like any others. They’d become addicted to Neopets and had every intention of making their own game, to be aptly titled Game Neverending. The premise was similar to that of Neopia and was intended to serve primarily as a place for social interactions, where users could create, trade, buy and sell. They were so determined, the pair invested enough money to get the front end developed before Butterfield had what could be considered a stroke of genius. In the midst of an illness, he changed his tune and proclaimed to Fake, “I’ve got a great idea. Let’s make a photo-sharing site.” All they had to do then was replace the gaming developments with photos. Why is it called Flickr? 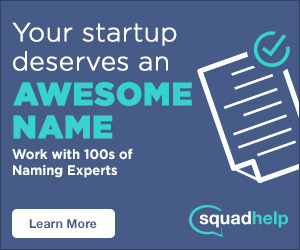 In 2010, they even got the name they’d always wanted. According to Tech Crunch, Yahoo!, who acquired Flickr in 2005, finally purchased www.flicker.com in 2010 after a $600,000 offer was rejected three years earlier. Unfortunately both Butterfield and Fake were already long gone by then.